We present you the draw for Round 3 of the group stage at FACEIT Major: London 2018. At this phase of the tournament, first two participants of the Playoffs will be defined. The teams that will be fighting for the Legend spots are Astralis, compLexity Gaming, BIG, and Team Liquid. Besides that, viewers will say goodbye to a pair of squads from the 0-2 pool, where we have Cloud9, Winstrike Team, FaZe Clan, and mousesports. 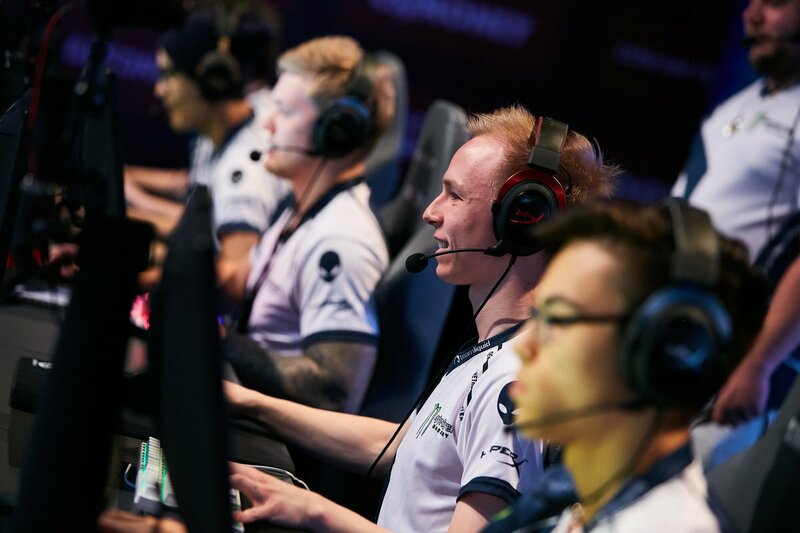 Teams that will be defeated in two upcoming matches of that side of the bracket will finish their participation on the last 15-16th place at FACEIT Major: New Legends Stage and, what is really important, lose their spots in the main qualifier for the next CS:GO Major Championship — IEM Katowice 2019. It’s worth noting that, starting from the third round of New Legends Stage, the organizers are using the Buchholz System during the process of drawing, just like it was in New Challengers Stage. 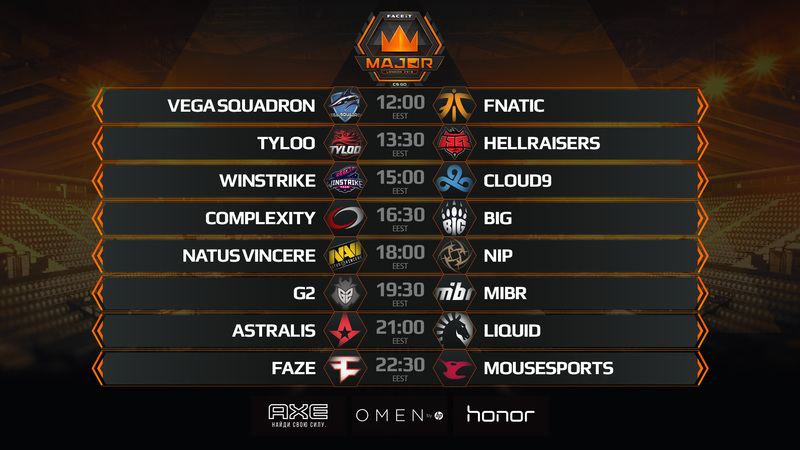 Schedule of all the upcoming matches of FACEIT Major: New Legends Stage is available via the following link. Subscribe to StarLadder CS:GO on Facebook and Twitter to be up-to-date about all the news at the championship in London.